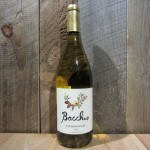 This offering from Colchgua, Chile is full-bodied with plums and black cherries on the nose. 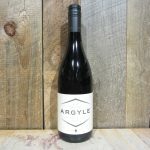 The palate shows dark fruit with a touch of earth and tobacco. 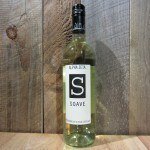 Great value from a well known name. 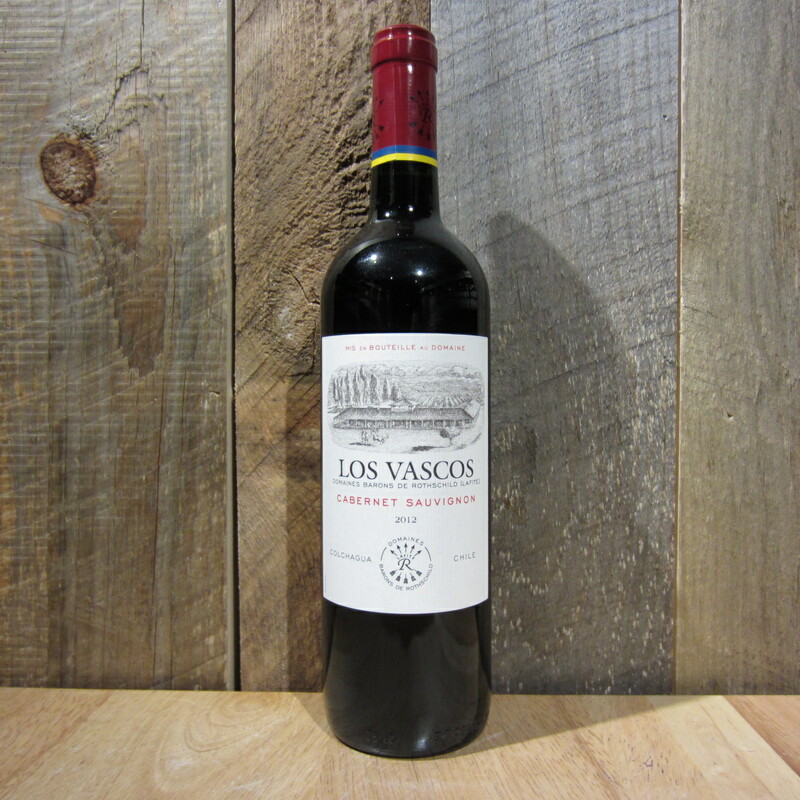 Be the first to review “LOS VASCOS CABERNET SAUVIGNON 750ML” Click here to cancel reply.